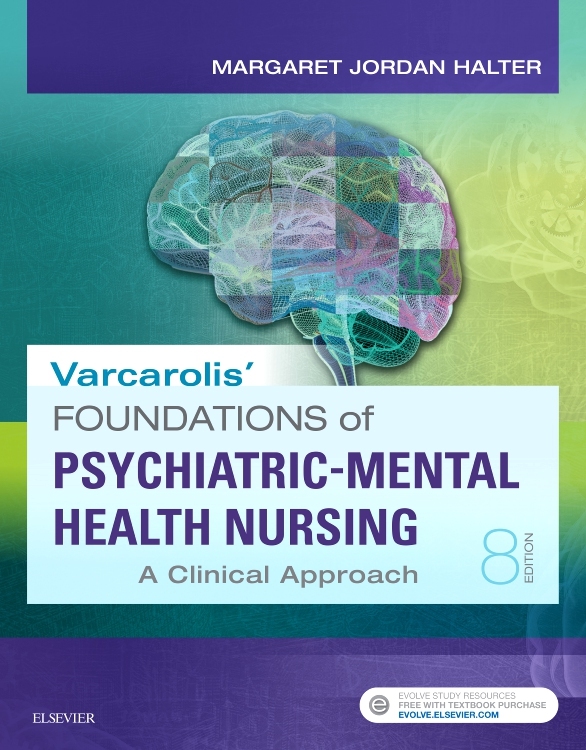 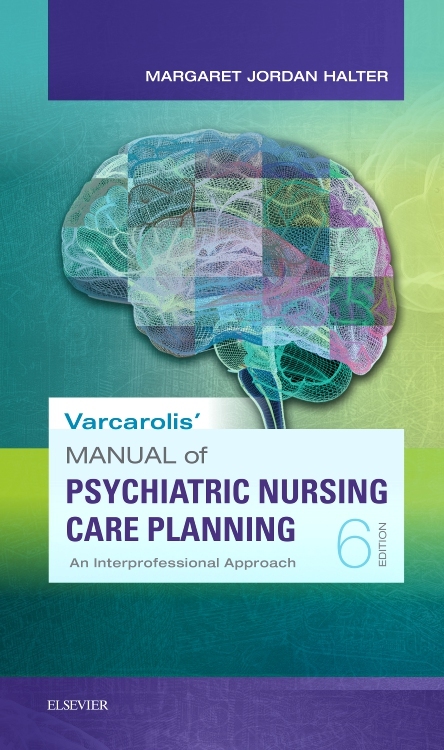 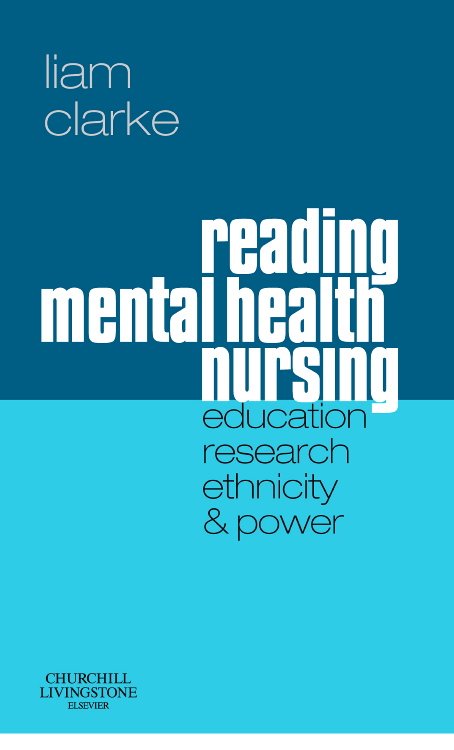 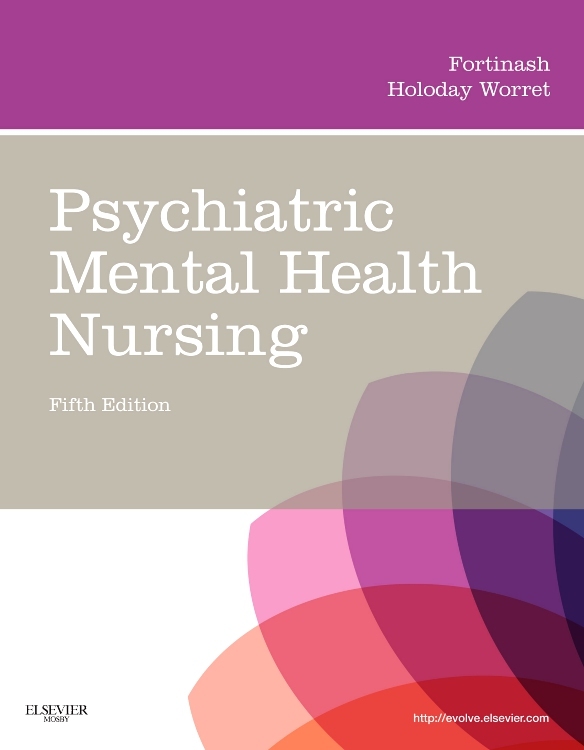 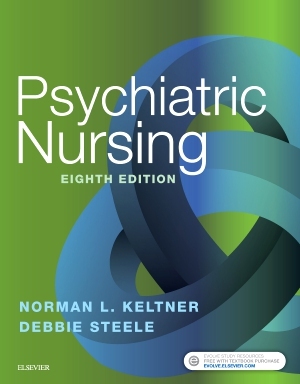 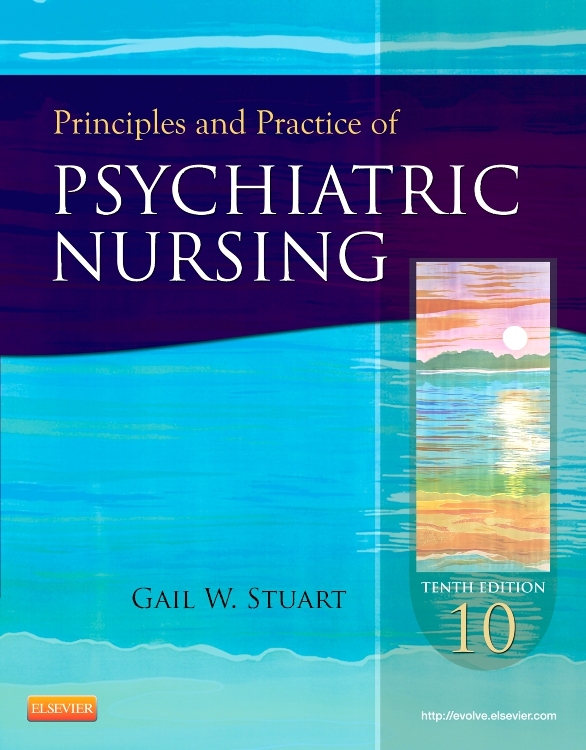 Varcarolis' Foundations of Psychiatric Mental Health Nursing, 8th Edition is the most comprehensive RN psychiatric nursing text on the market! 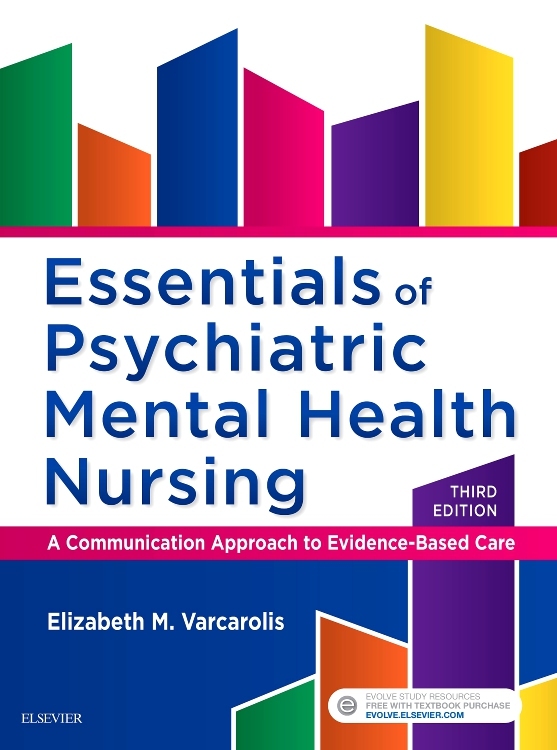 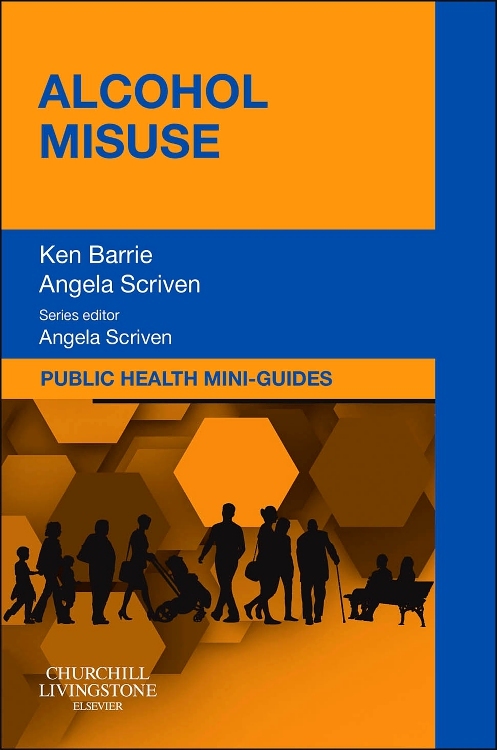 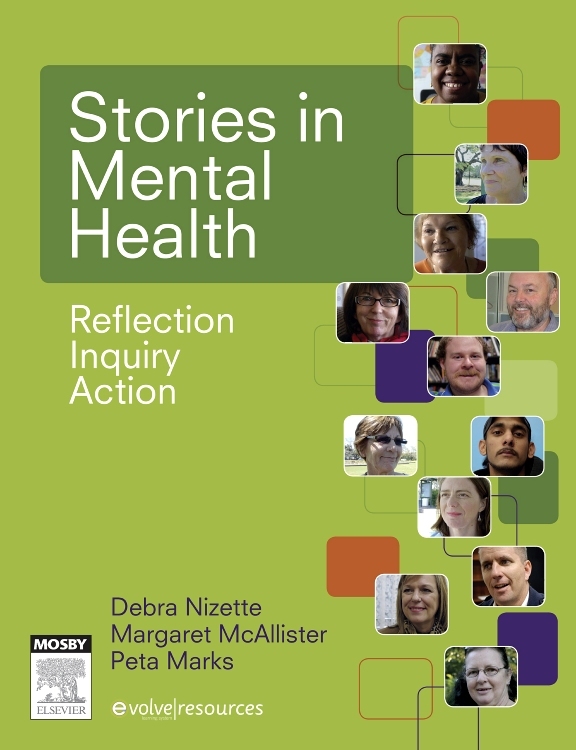 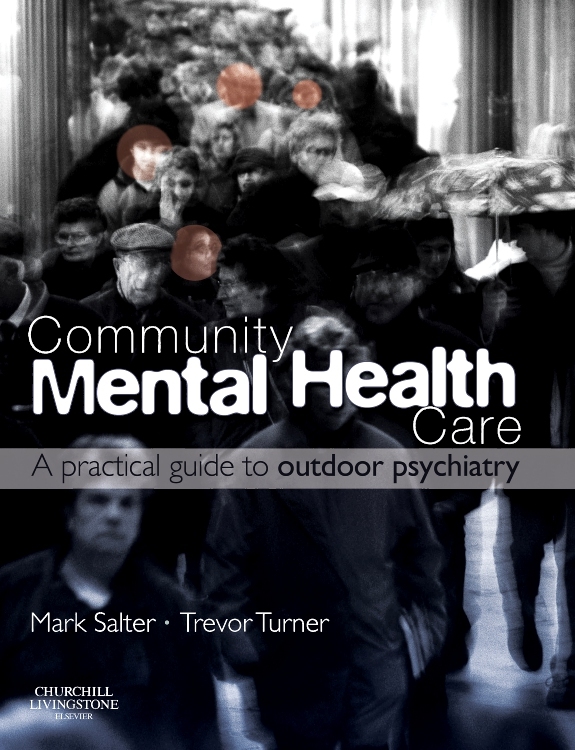 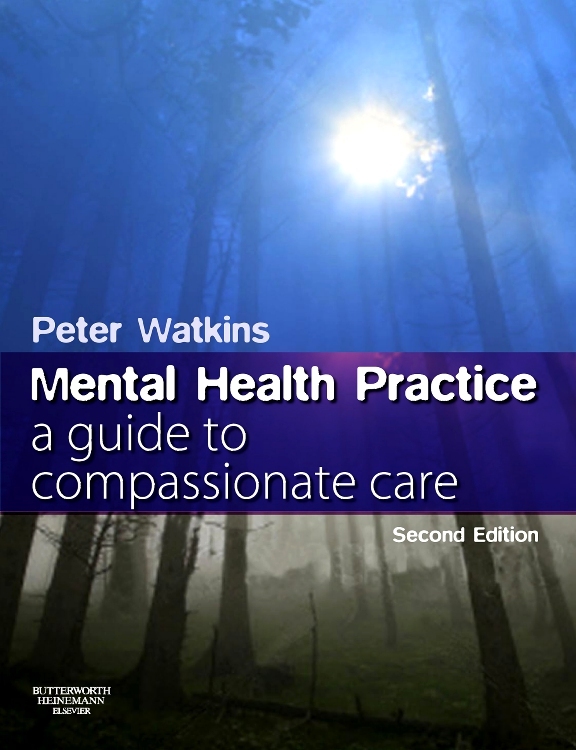 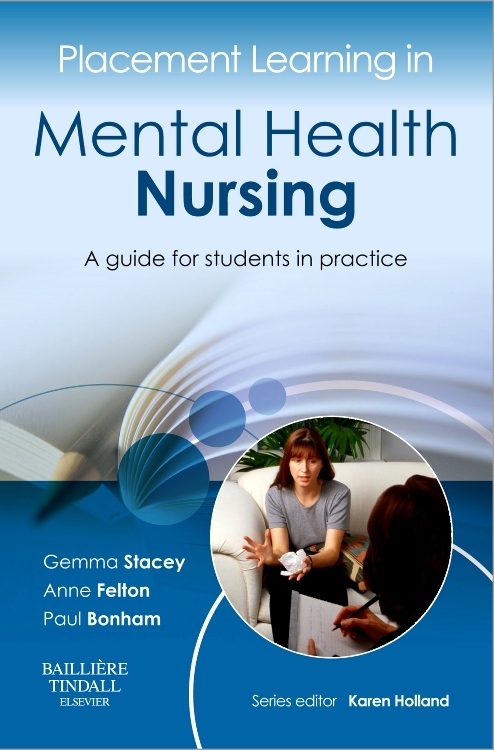 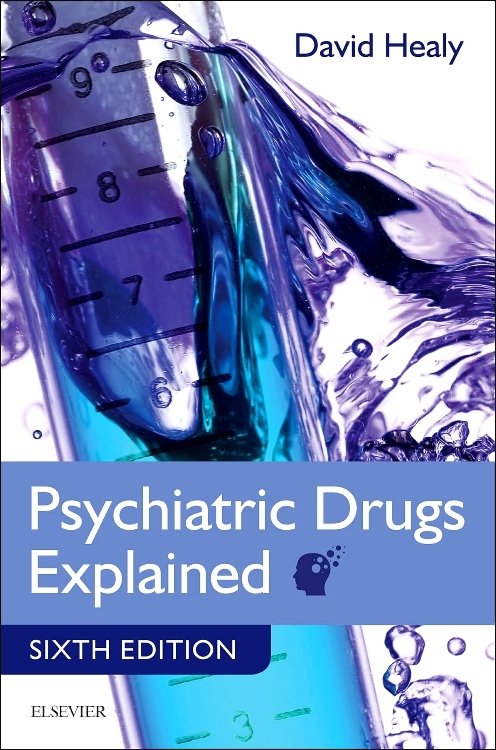 User-friendly by design, it simplifies the often-intimidating subject of psychiatric mental health nursing with a practical, clinical perspective. 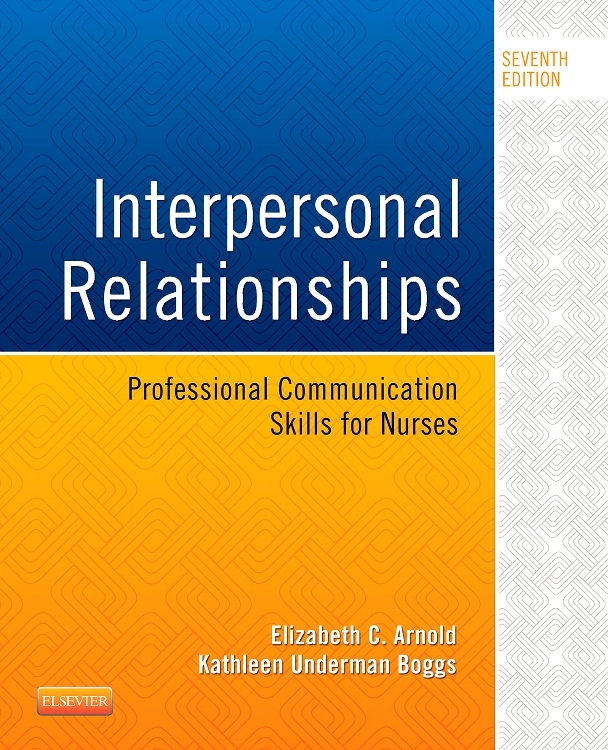 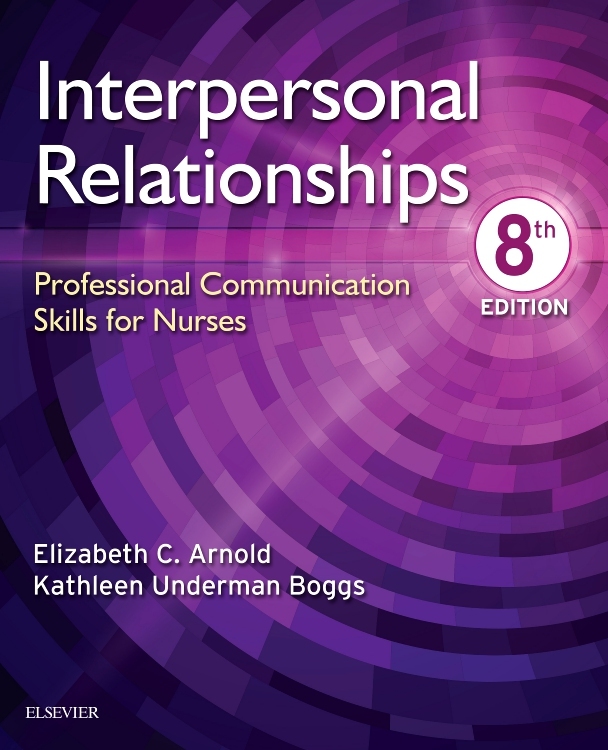 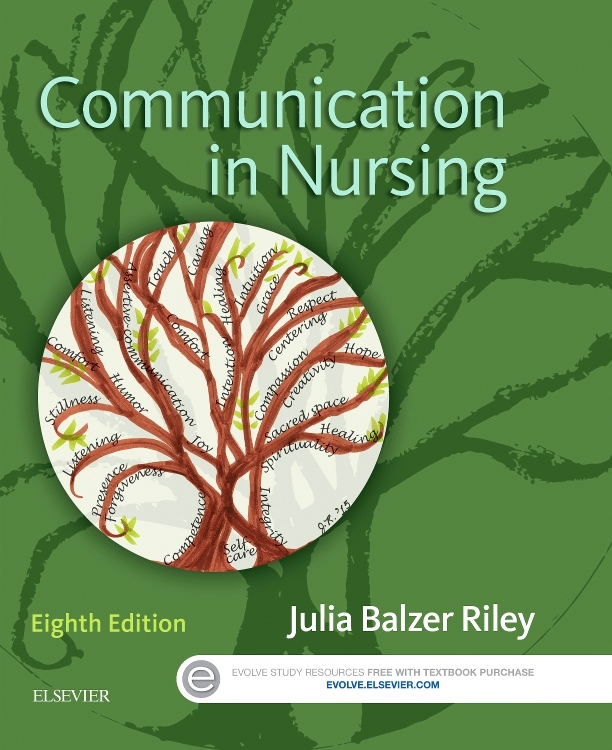 Revised with the help of a readability expert, chapters follow the nursing process framework and progress from theory to application, preparing you for practice with real-world examples. 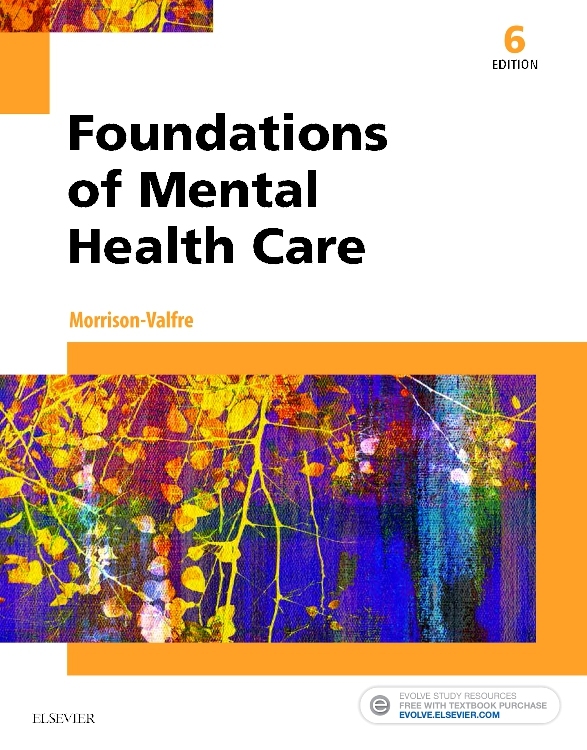 New to this edition is coverage of neurobiology of the brain throughout the Major Disorders chapters, the latest DSM-5 guidelines, and coverage of trauma, pediatric mental health, major disorders, QSEN competencies, and more!